The Range Rover is a truly iconic vehicle, recognised world over. 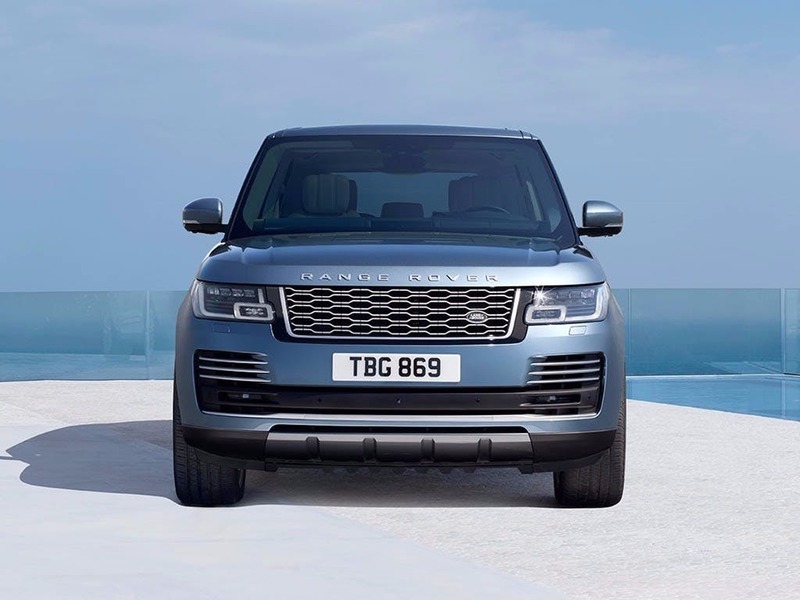 In its long history, the design has rarely changed, with only four generations of the model, which proves what a success and modern-day classic the Range Rover really is. 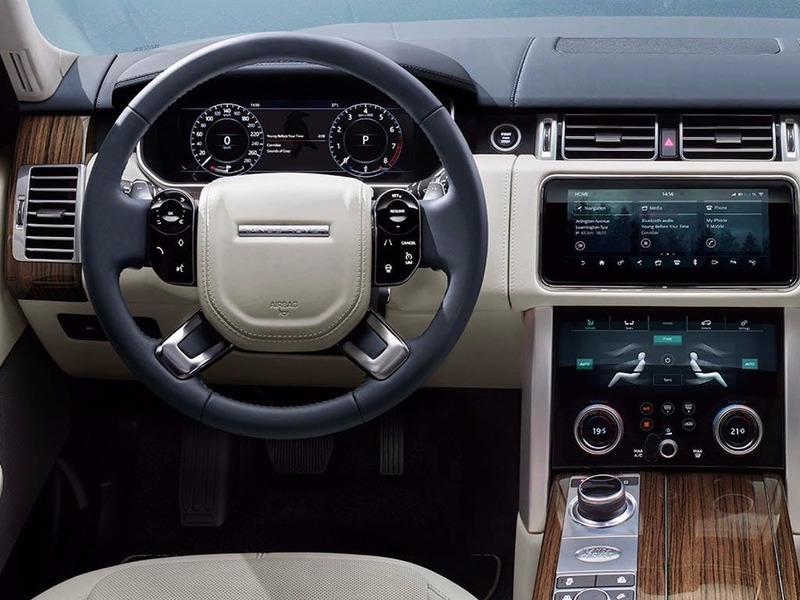 The Range Rover offers the height of luxury and sophistication with excellent interior design and premium finishes. 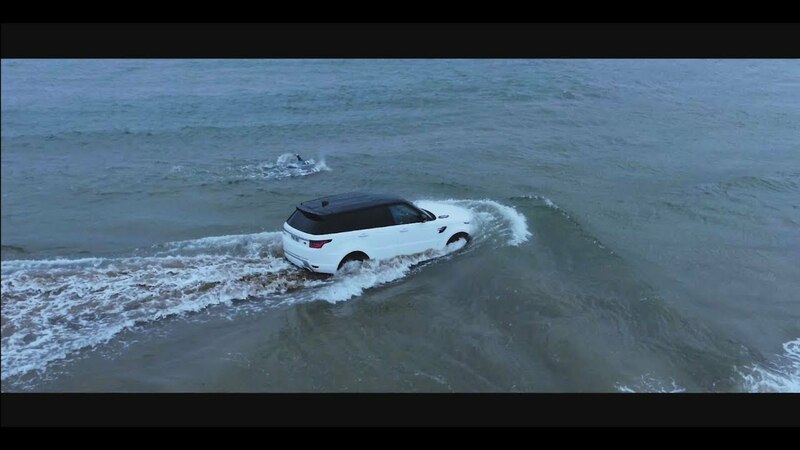 The Range Rover offers luxury and 4x4 capabilities ensure a smooth and enjoyable ride, whatever the terrain. If you want to experience classic British design, then book to test drive a Range Rover and the Beadles Land Rover dealership in Kent, Essex or Hertfordshire. Discover all the latest Land Rover Range Rover offers currently available. 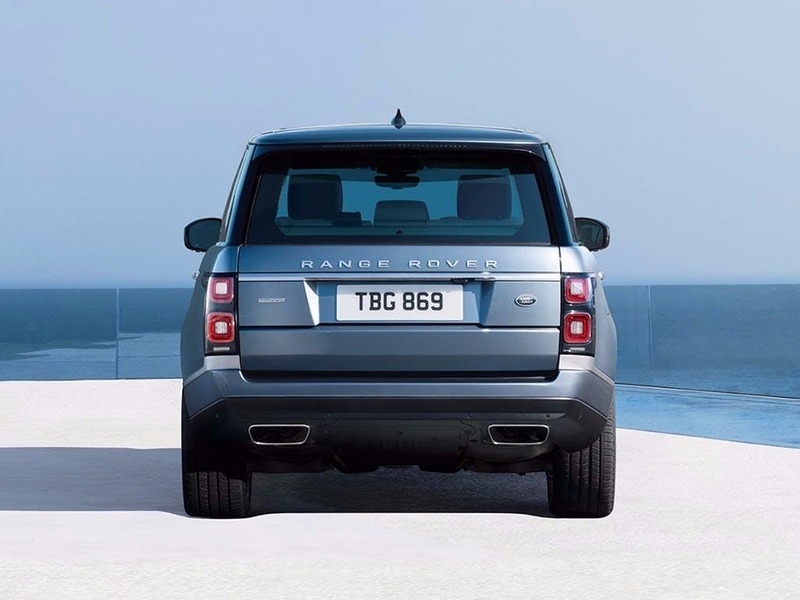 Every detail matters, view the Land Rover Range Rover technical specification. 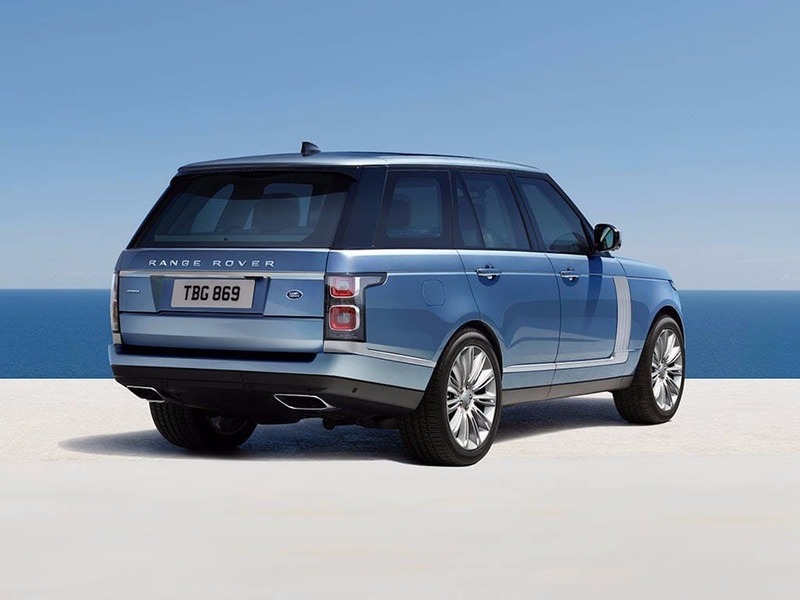 Download the latest Range Rover brochure. 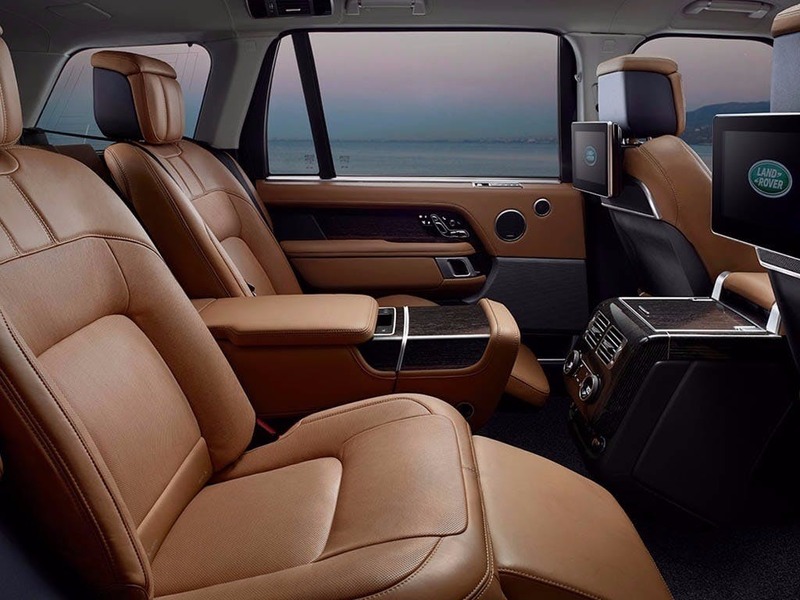 For supreme comfort, the Range Rover offers luxury leather seats with five different massage settings. The seats offer climate control capabilities, so you can feel warm in the winter and cool in the summer. For the driver, the seat has driver memory, allowing you to keep a comfortable driving position for your needs. 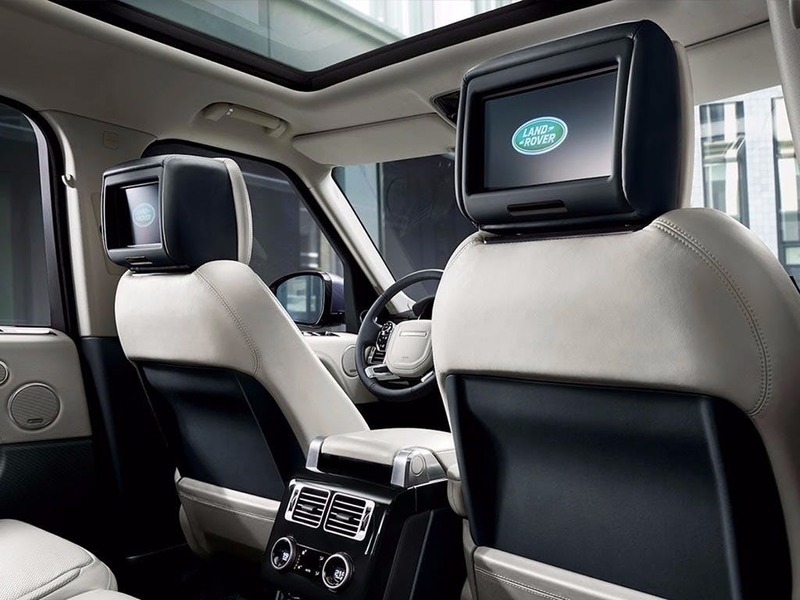 For entertainment, the Range Rover offers a Meridian sound system, that plays audio with exceptional quality and crystal-clear definition. The car also features 12 speakers for great audio enjoyment. 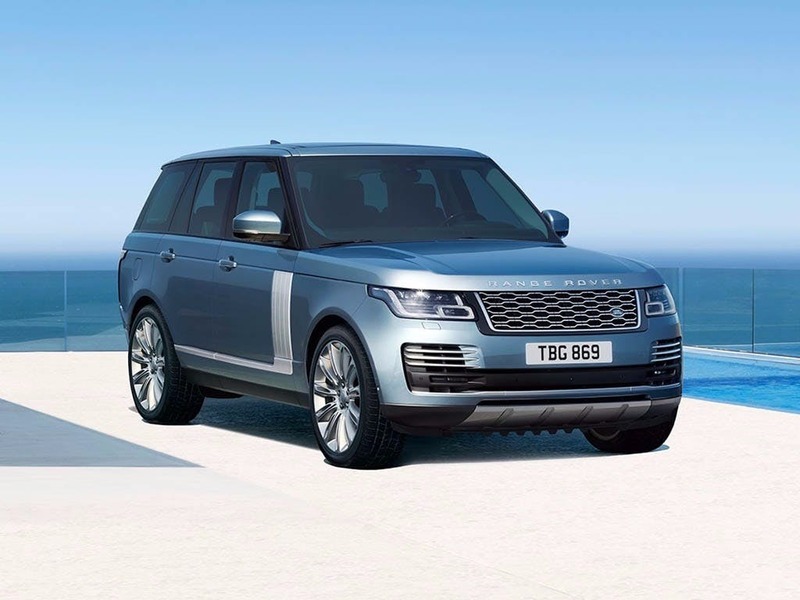 The Range Rover promises luxury for every passenger, accommodating four passengers and a driver. Not only does the vehicle come complete with five seats, but it also has a 909-litre load space so that you can fill your car with guests and their luggage. For a more versatile cargo space, you can reduce the number of seats for a greater capacity. With the three rear seats folded down, you increase the storage space in the back to 2030 litres. 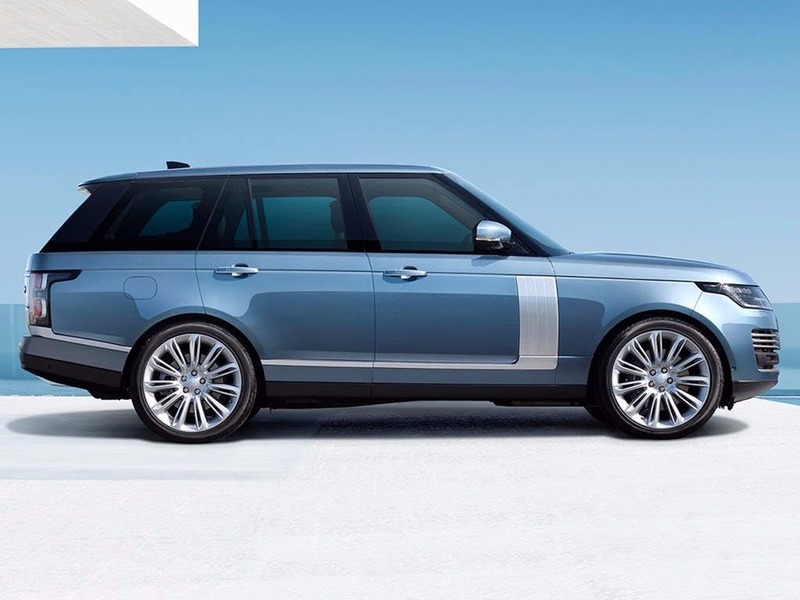 With a 4.4-litre engine, the Range Rover offers a mighty 339hp and can reach 0-60mph in just 6.5 seconds. With a maximum speed of 135mph, you can be sure of a smooth and exhilarating drive in stylish and comfortable surroundings. The four-wheel drive driveline offers a smooth ride whatever the terrain. 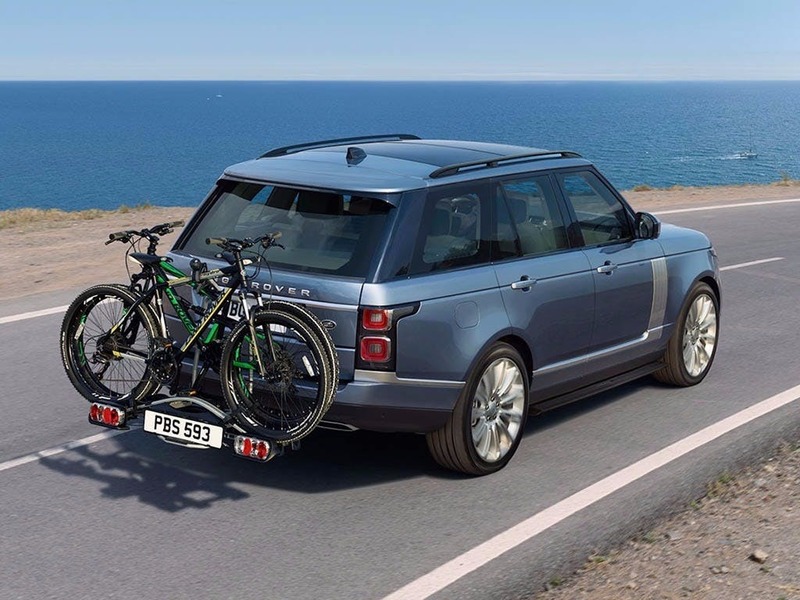 The Range Rover range also provides something a little more sporty with the new Range Rover Sport. With safety in mind, the car is full of state-of-the-art technologies to make driving more enjoyable and to avoid challenging driving situations. The Lane Keep Assist can help to stop you drifting, while the cruise control functions keep you safe in slow moving traffic. 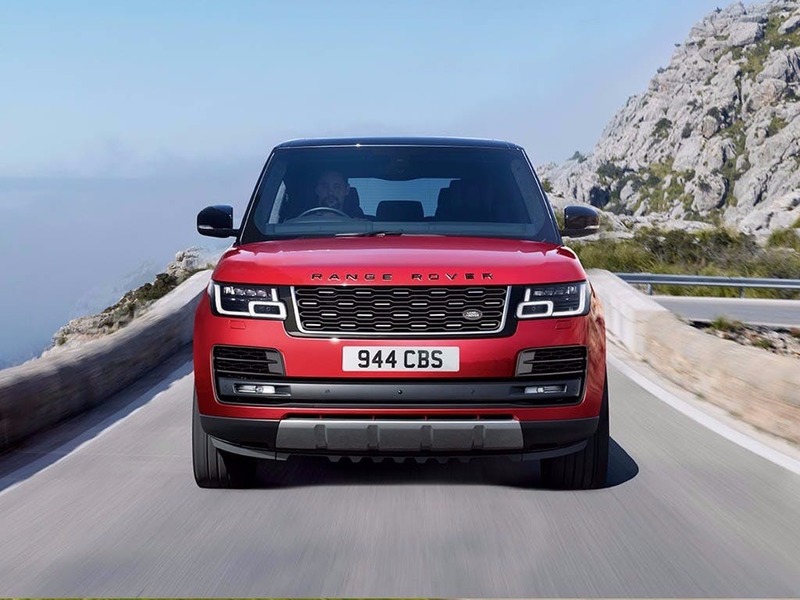 Complete with autonomous emergency braking capabilities, the intelligent Range Rover can help you to avoid collisions on the road. Experience the iconic Range Rover for yourself by booking a test drive at your local Land Rover dealership. If you’re looking for more information or want to discuss the best purchasing options available for you, visit your local showroom or call us to speak to a friendly member of the Beadles Land Rover team who will be on hand to help answer your enquiries. 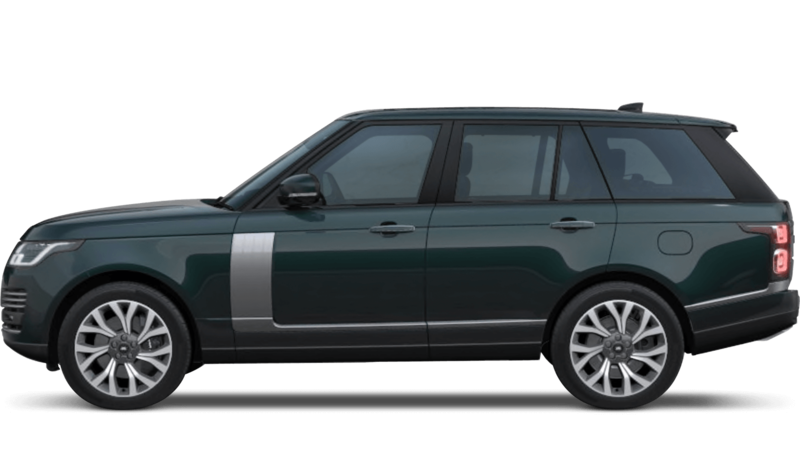 of customers that bought an Land Rover Range Rover would recommend to their friends and family. Beadles Land Rover Southend were fantastic because they made me feel like their most important customer. I have suggested Beadles Jaguar Southend to a friend and they bough two E-Pace Jaguars because I was very impressed by the quality, friendliness and knowledge of the sales man (Jason Dossett). Although I wasn't buying a new car he made and my wife feel like the most important customer he had ever had. Nothing was too much trouble and good communication and follow ups all the way through the sale. Thank You!!!!! Explore the Range Rover specifications.